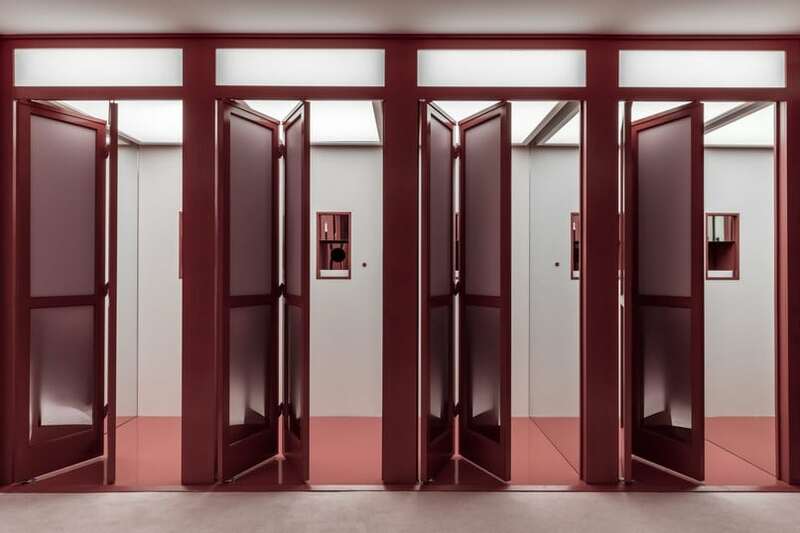 Move aside, Beauty Conglomerates, there’s a new generation of brands launching globally and disrupting the traditional launch to market strategies, pioneering the way successfully. These brands from beauty, hair care, skincare and men’s grooming have one key thing in common: direct-to-consumer. Young buyers of today are radically changing the way we shop and in turn, the way brands behave. Consumers have the power, and start-up beauty brands are paying attention. 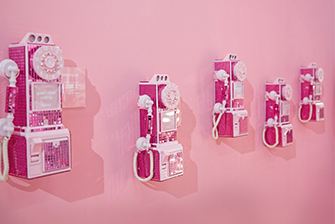 Beauty, skincare and even fragrance are now just one click away, no longer do Gen Zers and Millennials feel the need to speak to in-store staff about their needs, they trust the vlogger, influencer and celebrities continuously promoting brands. In particular, there’s a buzz about transparency in Beauty and it’s proving to be a winning formula. So how do you appeal more to consumers in today’s short attention span, meme loving, market? Sceptical consumers are clued up and no longer accept traditional marketing and advertising. They see through the hard sell and are after truthfulness and transparency. They want to feel part of a brand’s story, and feel heard. The success of Glossier cult fandom is largely due to how Founder, Emily Weiss listens to her customers and in turn, they’ve built up a strong online community through her beauty-focused publication, Into the Gloss. Glossier is audience-focused and feedback-driven with 70% of Glossiers’ online sales coming from peer referrals. 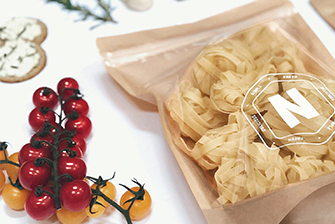 Their plastic pouch packaging is made for Instagram. 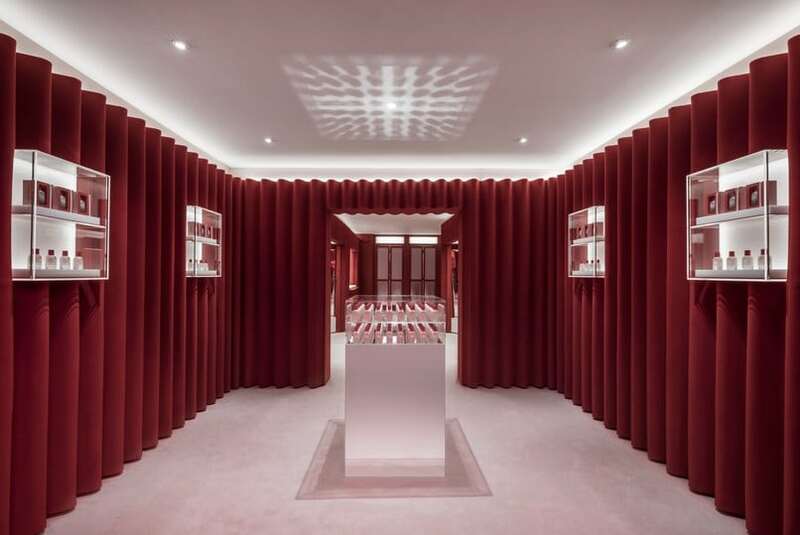 In November 2017, Glossier unveiled their first brick-and-mortar store which also provided an offline experience for the launch of their fragrance, Glossier You. 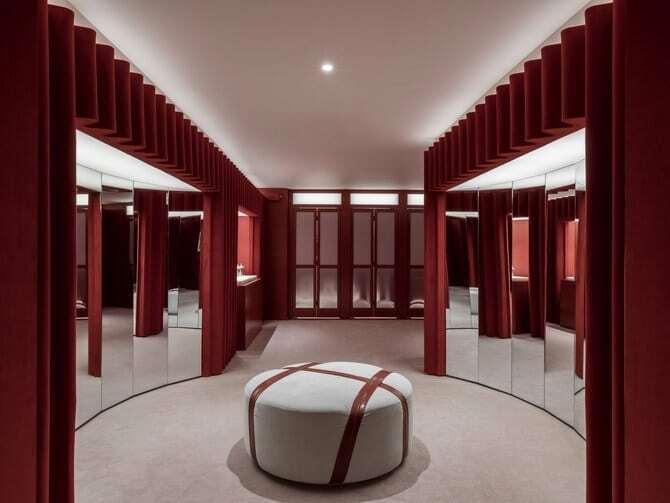 The interior is made for social sharing and clever use of interactive mirrors ensured customers were engaged, offering a truly memorable experience. 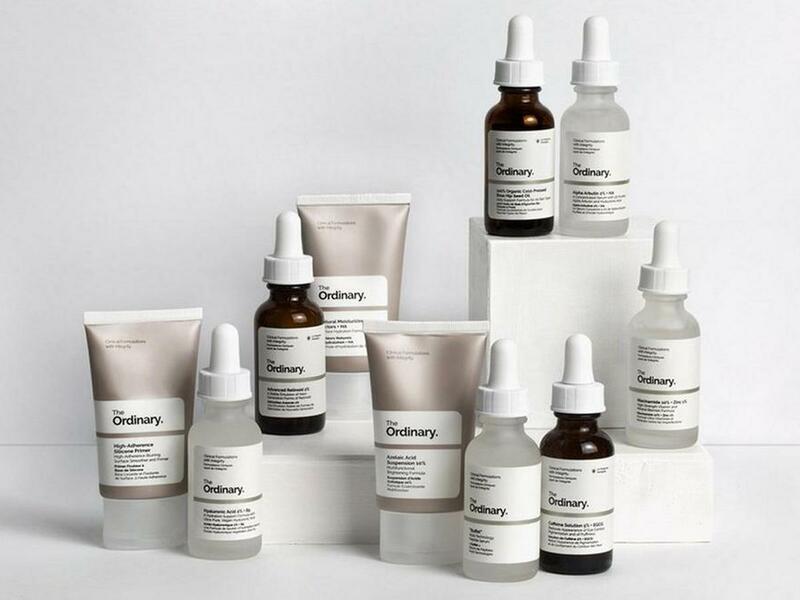 Most notoriously, Deciems’ The Ordinary made a clever move when it decided to name its products after the main ingredients featured in them. This is a brand that trades on transparency. Their consistently affordable range prove you don’t have to pay big bucks for your skincare. 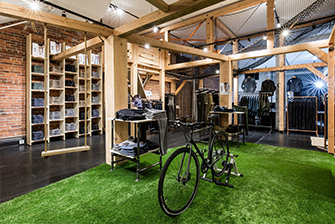 Their store models are instantly recognisable, always small in size, simple interiors and letting the products speak for themselves. 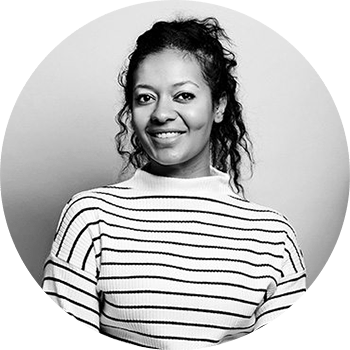 Beauty Pie, a skincare and beauty brand allowing consumers to purchase under a membership model, cuts out the middle man. 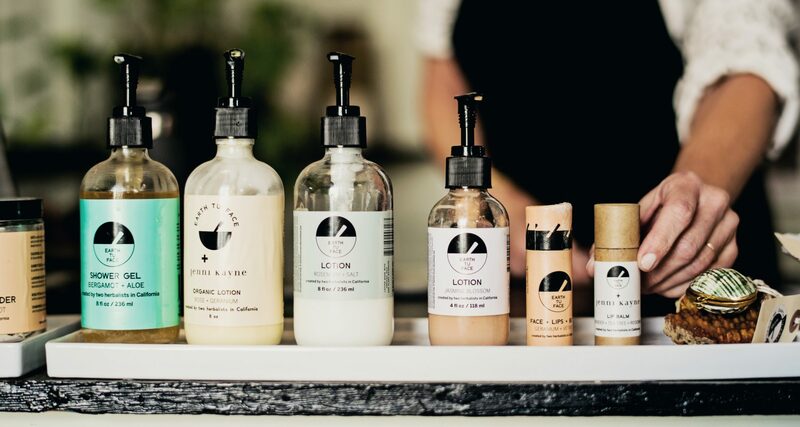 “Consumers are basically getting a backdoor pass to come into the factory with me and shop directly off the production lines,” says Marcia Kilgore, Founder of Beauty Pie. Which is why it’s been a hit as prices start from as little as £3. We’re seeing a rise in a minimal “less is more” graphical trend when it comes to packaging. Being clear, informative and to the point with consumers conveys a sense of transparency, cutting out all the frills that once captured their attention. 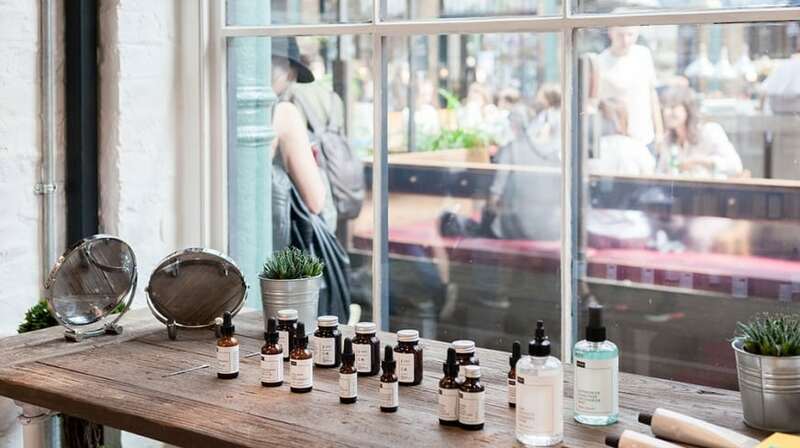 The shift is down to consumer demands, they’re conscious about sustainability and taking a stance by sharing over-packaged orders on social media, in particular #antiplastic campaigns. This attitude is encouraging brands to consider social responsibilities and work on innovating their packaging to reduce the use of single-use, non-recyclable packaging formats. Earth Tu Face, a purely plant-based 100% natural skincare brand from California ensures all their products and packaging are made in the USA with reusable, compostable and recyclable containers. They proudly state what they believe on their website and continue to echo it across every channel. Packaging plays a huge part in leveraging brand loyalty across all channels, particularly with the sheer volume of competition emerging in the beauty industry. So perhaps keeping it simple is key.